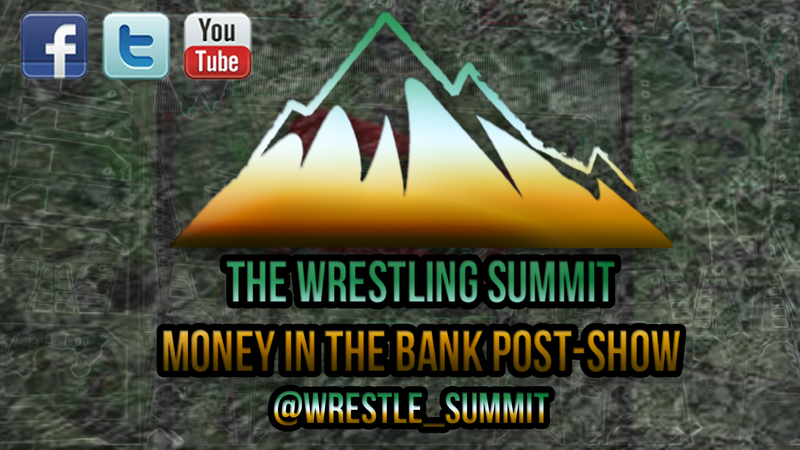 Immediately after Money in the Bank, The Wrestling Summit will be live for a post-show. Here is my predictions for this Sunday's event. This match will be a typical kickoff match, one to get the crowd warmed up, but there is no way I see King Barrett losing this match. 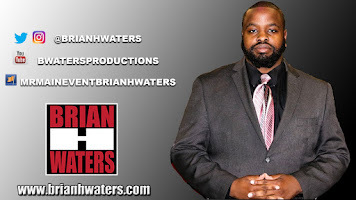 However, I would not be surprised to see a sort of stipulation added where the winner is placed in the Money in the Bank ladder match. I may be reaching there, but this is one that always has me wondering, what has happened to Barrett. I'm almost certain that this is the last significant title he will hold. Ryback shocked the world when he became Intercontinental Champion two weeks ago at Elimination Chamber. Now the Big Guy, must take on the Big Show. He is faced with a big challenge out of the gate, but he will find a way to hold on to the title. Ryback is motivated, and he will not let the 7'4" monster stop him. Since they have been reunited, the Prime Time Players have been better than ever. Almost unstoppable, but The New Day have proved to fly higher, be stronger, and smarter as a unit. It's going take a lot to take these titles from them, and the Prime Time Players just are not there yet. 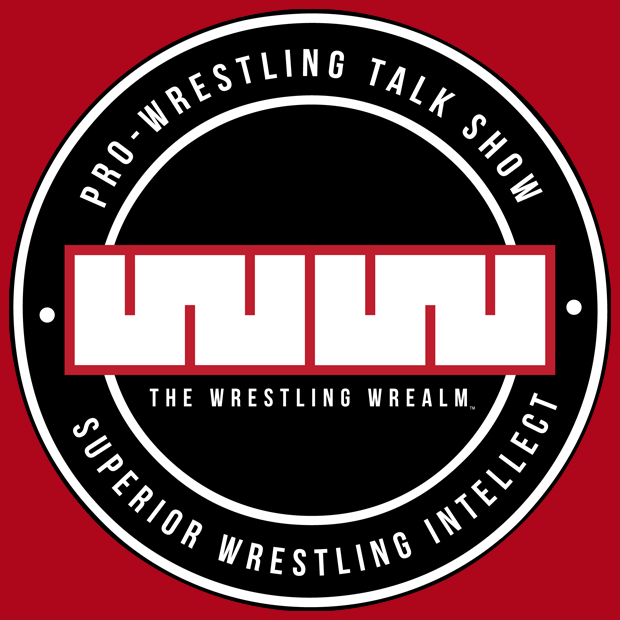 This match has everything a wrestling fan could wish for, the past present and future. The high flyers, the technically sound, and the powerhouses. 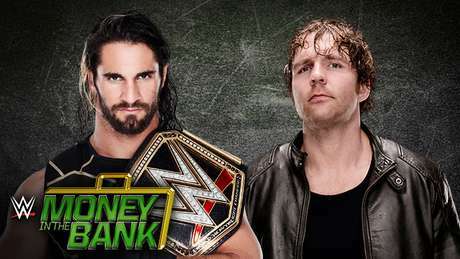 In this match, there are 4 former world champions, and 3 of them were former Money in the Bank winners. Kofi Kingston has been in many of these matches, and yet to win. And he will not win this year either. Neville and Roman Reigns are making their debuts. While Kane is motivated to win after constantly being insulted current champion Seth Rollins, and Orton would love to gain revenge, the winner will be the one who seeks the most revenge, Roman Reigns. A win for Reigns could give him the best year in wrestling in a long time. Nikki Bella has been on a roll since Survivor Series. She has found many ways to hold onto her Divas title. Paige, who won a battle royal in England on Raw months ago, finally gets her one-on-one match. Its been awhile since Paige has been champion, and going into Tough Enough as a host, it will be better for her if she can show off the gold while she mentors the competitors. But in the end, Nikki Bella will find a way to hold on to the title. At Elimination Chamber, Kevin Owens defeated John Cena in what he calls the biggest match of his career. To me, this was match of the year. Perhaps, it was one of the best John Cena match ever. These two will be charged with topping that. If any two individuals can do it, it will be them. Owens makes it very clear, he does this for his family, and if you have a family, you can relate. Cena simply cannot. Owens who has been undefeated since his arrival to the WWE brand will stay that way after Money in the Bank. So much has transpired between these two individuals over the past year. It was this very event a year ago, that Seth Rollins climbed the ladder, grabbed the briefcase and became Mr. Money in the Bank. That led to him becoming WWE World Heavyweight Champion at WrestleMania, despite Dean Ambrose promising to make sure he would never cash in. Ambrose defeated Rollins by pin fall at Elimination Chamber, but since Rollins knocked out the original referee, the call was reversed and ruled a disqualification. Ambrose since has taken the title and held it hostage. In his lunatic fringe mind, he is the champion. A year ago, Kane helped Rollins climb the ladder to win the briefcase. Throughout his title reign, it was J&J security helping him retain the title. Now Rollins has an issue with those in his camp, but there is a reason he is the architect and in the end, he will climb the ladder and retain the WWE World Heavyweight Championship.